Head to the remote shores of Peru where adventure, along with Exclusive Complimentary Perks, await when booking your travel across WhataHotel! at the fabulous Titilaka Hotel. Modern luxury and all-inclusive amenities are offered up to guests lucky enough to find themselves in this treasured region. 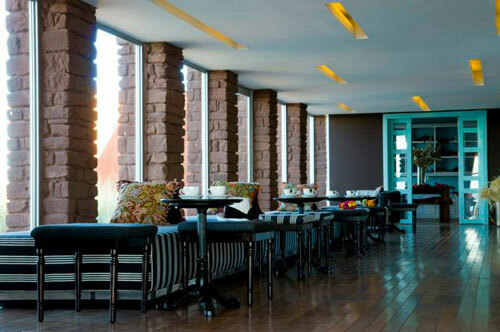 If a secluded vacation is calling to you, look no further than Lake Titicaca and the Titilaka Hotel, an authentic travel destination overflowing with heritage, unique landscape and contemporary decor. 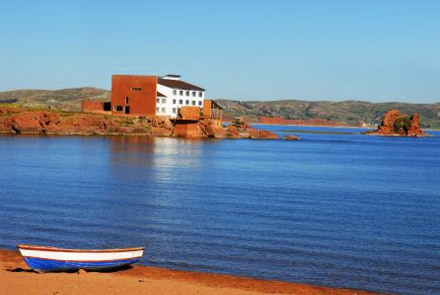 Lake Titicaca is a Peruvian gem, located on the border between Peru and Bolivia. Once a thriving Incan civilization, today this area is still one of the oldest South American communities around. 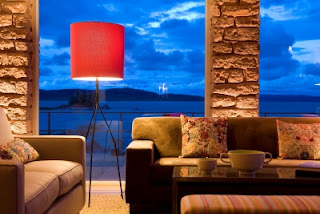 The private peninsula where the lodge is located only adds to the character of the destination. At 12,500 above sea level this locale promises stunning views and breathtaking surroundings. The lodge is newly refurbished with updates that blend modern style with charming local heritage. The hotel is sitting lakeside allowing each of the 18 rooms lake views that are remarkable and cozy interiors that envelope you. 4 acres of land and 2 private beaches are offered up for the guests use, as well as a wrap around outdoor terrace and an overwater boardwalk. 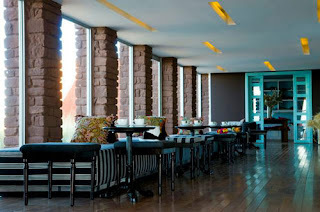 Guests can also relax in one of the 3 lounges while awaiting dinner in the main dining room that presents delightful Peruvian food, a fully stocked bar and a very impressive regional wine selection. There is also a media room and reading room with a large selection of DVDs, books, TV channels and games for your entertainment needs. And after a day of hiking, biking or rowing, there is also a massage room to help ease your aching muscles. Work with the hotel staff and find the perfect itinerary for your vacation, whether that be a trip into town to learn about the local customs or a hike up the Titilaka Arch at sunset for the experience of a lifetime. When it comes to an exotic vacation destination that is filled with both relaxation and adventure, the Titilaka Hotel will not disappoint. When booking your travel through WhataHotel!, guests are able to get amazing Exclusive Deals like available upgrades at time of booking, one hour massage per visit and early check-in or late check-out options. In addition to these magnificent perks, the All-Inclusive package includes your meals, bar service during select hours, in-room mini-bar and much more. Head to Peru where a mystical aura settles over the lovely Lake Titicaca and the surrounding villages, a truly magnificent trip is awaiting.